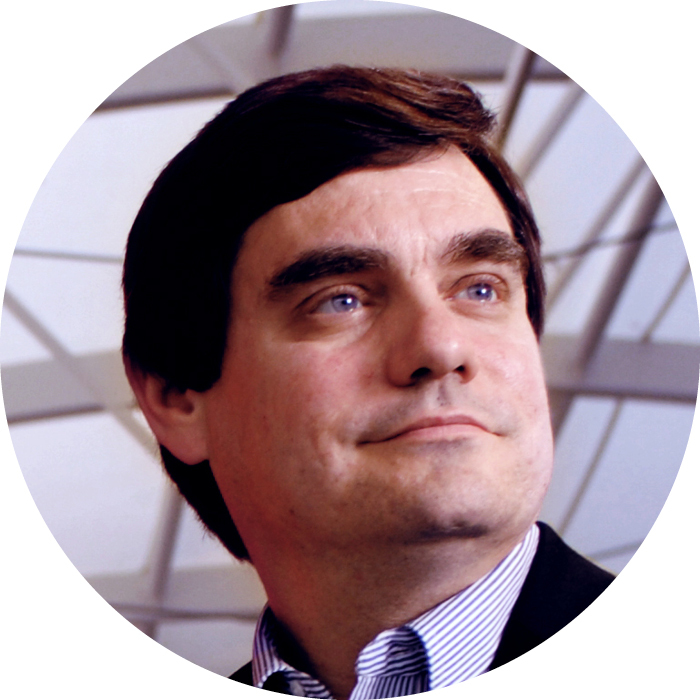 Richard Boyd is the executive director of technology innovation for ChoiceFlows. Over the last twenty-five years Richard has led or helped create some of the most innovative game technology companies in the industry. He has served as a game technology consultant for a wide variety of industries including energy, healthcare, education and motion pictures. He is co-founder and CEO of a machine learning company Tanjo Inc. and co-founder of simulation learning company Ultisim. At Aerospace giant Lockheed Martin he created and led a group of innovative engineers and designers across all mission areas called Virtual World Labs. Richard joined Lockheed Martin in 2007 with the acquisition of 3Dsolve, a North Carolina based computer game technology firm where he was founder and CEO. Richard served for a decade on the executive management team of Virtus Corporation where he helped create several pioneering computer gaming companies including Red Storm Entertainment, with author Tom Clancy; iRock Entertainment with Ozzy Osbourne; and Timeline Computer Entertainment, with author Michael Crichton. He also spearheaded the effort to use 3D visualization technologies to create virtual environments for movies and with computer gaming pioneer David Smith, Boyd co-wrote an industry-leading book on VRML technologies, called The Virtus VRML Toolkit, that was widely distributed and translated into three foreign languages. Richard Carson is a Distinguished Professor in the Department of Economics at the University of California, San Diego and earlier the department chair. He is past President of the Association of Environmental and Resource Economists (AERE) and is an elected Fellow of AERE, the American Association for the Advancement of Science, and the Association of Agricultural and Applied Economics. He served as Research Director for International Environmental Policy at the University of California’s Institute on Global Conflict and Cooperation, as a Senior Fellow at the San Diego Supercomputer Center, and as Program Chair for the Second World Congress of Environmental and Resource Economists. Carson received his Ph.D. in resource economics from UC Berkeley in 1985. He is the author of over a hundred publish papers and seven books. His award-winning book, Using Surveys to Value Public Goods: The Contingent Valuation Method, helped pioneer an approach to place a monetary value on environmental amenities and other goods not typically bought and sold in the marketplace and has been used in thousands of studies in over 130 countries. Kevin Clark is a business leader with 40 years of experience and the inspiration to form ChoiceFlows. He is Director emeritus for Brand & Values Experience for IBM, a former executive member of the IBM Market Intelligence Leadership team and IBM Market Management Leadership team. He created and led the global IBM Brand Experience community and has been head of strategy for the Personal Systems Group (today Lenovo, Toshiba Global Commerce Solutions, Ricoh Printer Systems) and Brand Steward for IBM ThinkPad notebook computers and IBM Think branded products (today Lenovo). 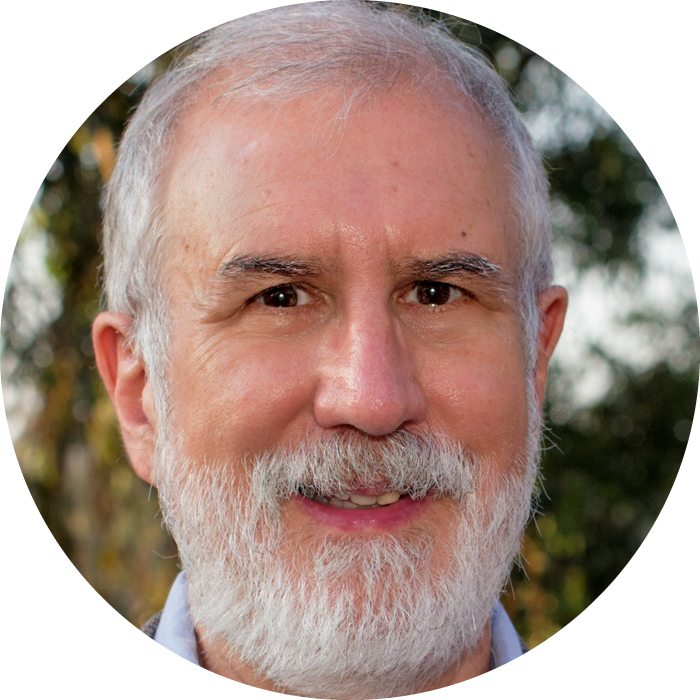 Clark is Federation Leader & President of Content Evolution, a professional membership organization, and is co-founder of Ultisim, a simulation learning company. 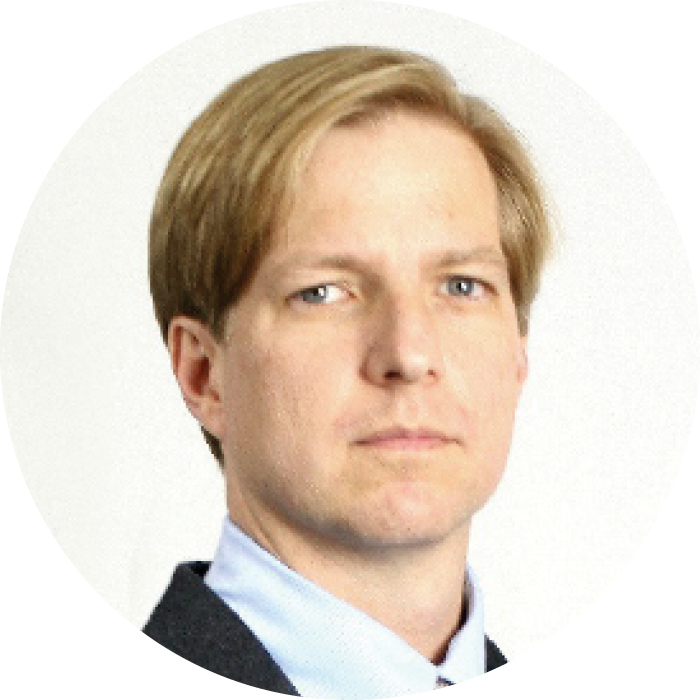 Kevin serves on the board of Tanjo machine learning, is a senior adviser to innovative companies including CommonWeal, Storyvine and Vennli, and is an adviser to senior executives at companies such as Google, IBM, Lenovo, NEC, Toshiba and others. He is an author and contributing author to several books, helped created the IBM Business Partner program, co-created the graduate and undergraduate curriculum for Integrated Marketing Communications, and is the protagonist in a Duke University case about global customer selection and business decision making in the notebook computer industry. Jordan Louviere is a pioneer in Discrete Choice Experiments (DCEs, also called “choice-based conjoint”). DCEs are widely used globally by academics and practitioners in many disciplines to model choices of market-traded and non-market traded goods and services, estimate and predict uptake and willingness to pay for new products and technologies and proposed changes to products and services. He is a global leader in the systematic study and application of theory and methods to design DCEs. Jordan also developed theory and methods for a choice-based measurement method called Best-Worst Scaling (BWS, also called “Max-Diff”) that now is widely used in many fields to measure latent, subjective quantities. Jordan has published more than 250 academic papers, book chapters, books and working papers. His co-authored book, Stated Choice Methods (2000) with Hensher & Swait is widely regarded as a key work in discrete choice experiments. His work has been cited more than 37,000 times (Scholar Google, with an H-Index of 89), making him one of the most cited marketing academics in the world. 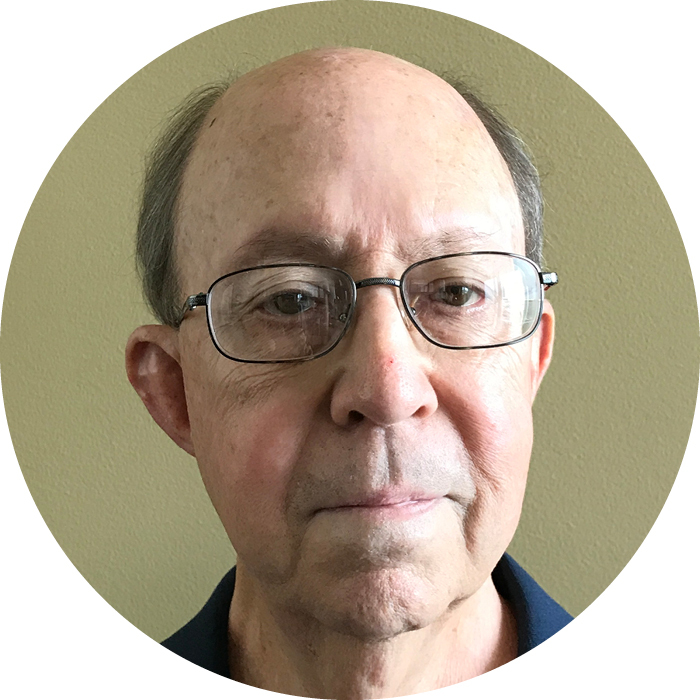 His research focuses on experimental approaches to studying human judgement, decision-making and choice behavior, choice-based measurement methods and the external validity of stated preference methods. Jordan founded or co-founded eight companies, including ChoiceFlows. He has worked extensively with many private and public sector companies in the USA, Canada, Australia, Europe and Asia. Jordan became a Fellow of the Australia-New Zealand Marketing Academy in 2007, and received the American Marketing Association’s Charles Coolidge Parlin Award in 2010 for lifetime achievements in marketing research. He received his PhD in geography and transportation planning (Iowa, 1973) and retired from the University of South Australia as a Research Professor in the School of Marketing in May, 2016. © 2018 Choiceflows. All rights reserved.